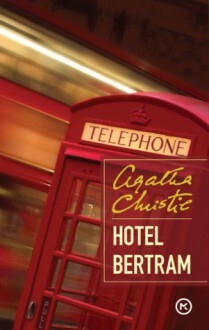 AudiobookMiss Marple visits a hotel she used to love and finds it has changed beyond repair. This was a BBC production so there was an entire cast with sound effects. Nice change from the normal one narrator type audiobooks. 4 out of 5 stars.